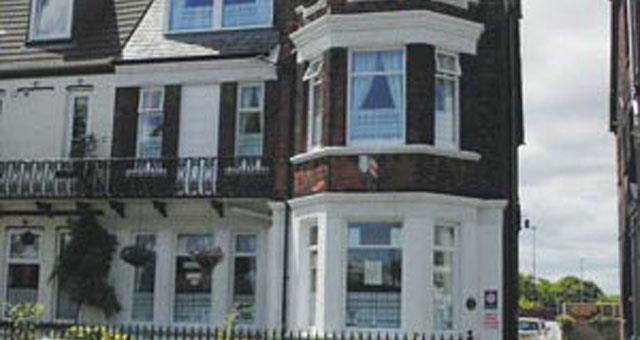 The Maryland01493 844409work Guest HouseThe Maryland in Great Yarmouth is in a central location overlooking Wellesley Park and the sea, just a few minutes level walk to all amenities. All rooms are fully en suite, with unrestricted views, TV's and tea & coffee making facilities. Enclosed private car park. Home cooking with a large choice of menu, special diets and healthy options catered for. Licensed bar and Lounge. 3 night Weekend Breaks (Fri to Mon) & 4 night Midweek Breaks (Mon. to Fri.) Subject to Availability Weekly Rates available. Reductions for over 65s & Children from 3 years to 12 years old. . The Maryland in Great Yarmouth is in a central location overlooking Wellesley Park and the sea, just a few minutes level walk to all amenities. We are completely Non Smoking. Thanks for yr very nice review, following yr stay last weekend. Pity u could not make horse & greyhound racing on Thursday, but look forward to seeing u both again soon. The region is easily accessible by road from all parts of the UK. Major trunk roads into Norfolk are the M11, A11, A12 and the A14 from London and the South-east, while the A47 and A14 serve the Midlands and the North. On approaching Great Yarmouth follow signs for the SEA FRONT. With Sainsburys on your left,turn left at traffic lights.Carry on through next traffic lights, Wellesley Road is the next on the left.